I think trench coats are timeless outerwear pieces that can be worn by women at any age. 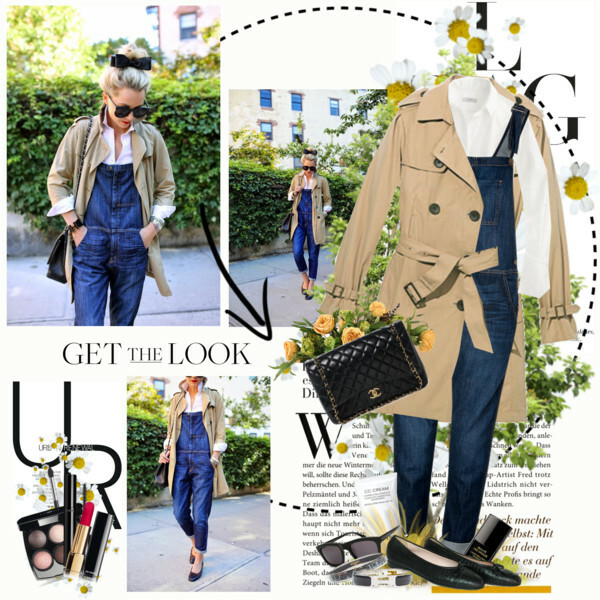 In this post I want to show you incredible trench coat designs that can be worn by 30 old women. I tried to gather only the best styles that can be teamed with almost any look, no matter if it’s casual or dressy outfit. Anyway, take a close-up look through these combos and let me know what you think. 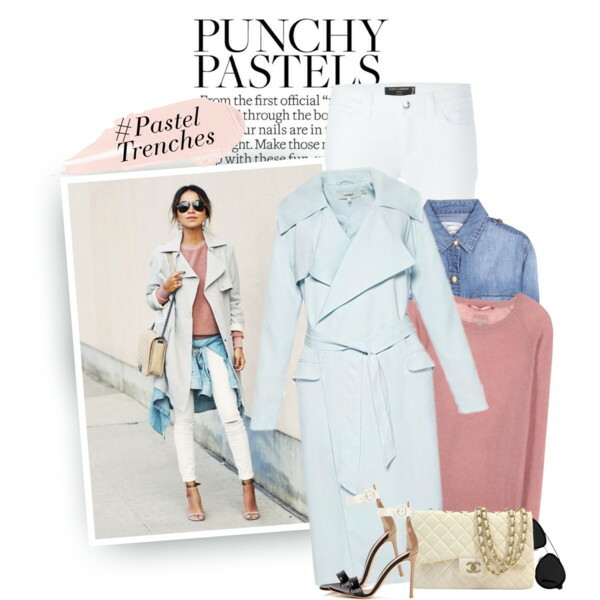 Speaking of trench coats, then I recommend to have some fun by choosing pastel colored outerwear, or go for a classic one. Sure, everything depends on your mood, but I love to see women wearing both classic and modern style trench coats. 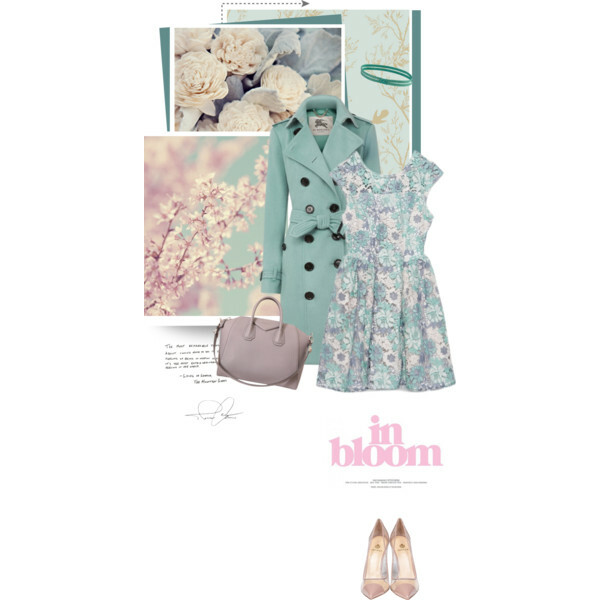 By the way, I do love spring trench coats, they do look awesome with any dress.